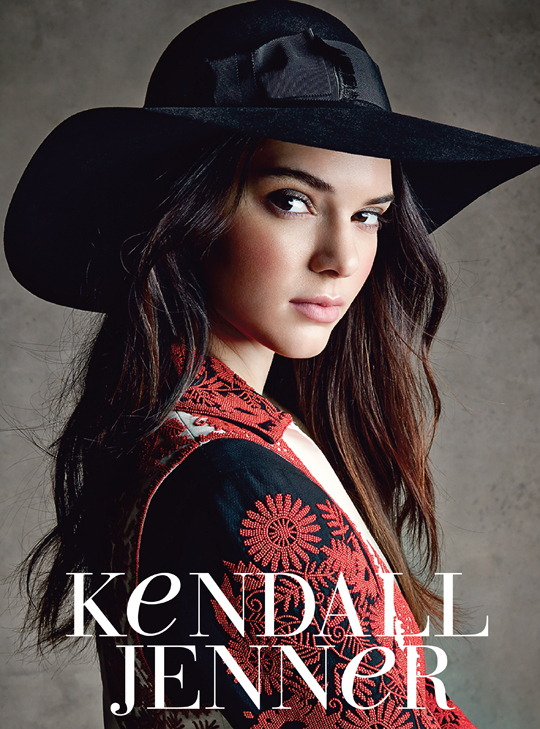 Kendall Jenner is having a breakout year in 2014. The 19 year old social media sensation turned model-of-the-moment not only made her runway debut this year but dominated the catwalk by strutting in 13 major shows. And it doesn't stop there. Reportedly, Kendall nabbed a starring role in next spring's Chanel campaign as well a beauty contract with Estée Lauder. Impressive, no? While looking over her personal looks, I came across a few cool hip outfits that are perfect for holiday travel. So, for anyone looking for airport style inspirations, here's how you can Get Her Look. Mascara from Tom Ford, orange tote from Céline, denim jacket from Mango, cone bangle from Eddie Borgo, Chelsea boots from Prada, leather jacket from Saint Laurent, black mini tote from Céline, black snood from Helmut Lang, tinted cream from Chanel, nail polish from Givenchy, silver earrings from Shaun Leane, sunglasses from Oliver Peoples, cashmere sweater from Adam Lippes, track pants from CLU, cap-toe loafers from Miu Miu, white tote from Balenciaga.